Last week, the Union minister threatened Muslims in Sultanpur to vote for her or face the risk of not receiving her help after she is re-elected. 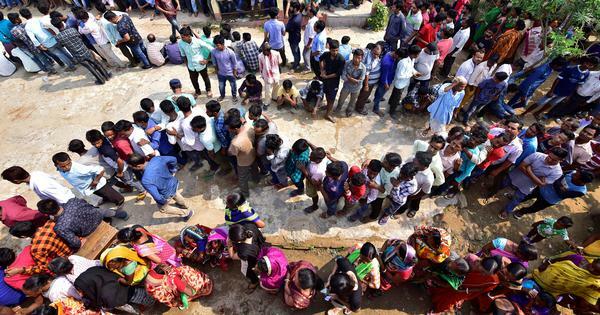 Union minister Maneka Gandhi has told villagers in Uttar Pradesh’s Pilibhit district that she will grade villages according to the number of votes she receives and will prioritise development work correspondingly, ANI reported on Monday. The Bharatiya Janata Party leader represents Pilibhit in the Lok Sabha at present but this time around she is contesting from her son Varun Gandhi’s constituency Sultanpur. Varun Gandhi has been given the BJP ticket in Pilibhit. Going on to elucidate her plan, the minister said that villages where the BJP will receive 80% votes will be in category A, villages where 60% votes are polled for the party will be in the second category while the other two categories will contain villages where the saffron party will get 50% votes and less. “So this is up to you whether you make it to A, B or C and no one should come in D because we all have come here to do good,” she added. 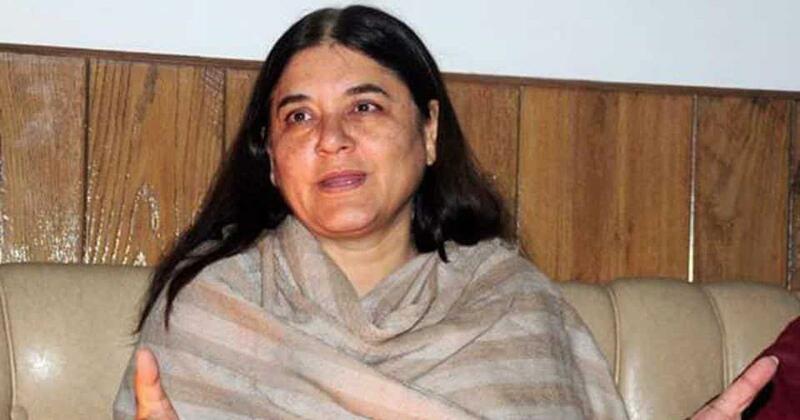 Last week, Maneka Gandhi courted controversy after threatening Muslims in Sultanpur to vote for her or face the risk of not receiving her help after she is re-elected. She said she would win the election with or without the community’s help. Late on Monday, the Election Commission barred Gandhi from campaigning for 48 hours for that remark. However, the minister is not the only BJP leader to make controversial statements this election season. A video surfaced on Friday in which Sakshi Maharaj, the BJP MP from Unnao, is seen threatening to curse people if they don’t vote for him in the Lok Sabha elections.